If the zombie outbreak happens, will you be prepared? 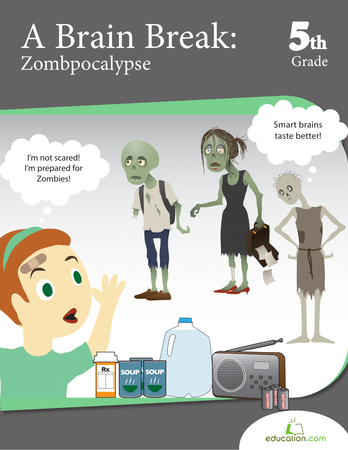 Help your child familiarize with disaster preparedness through the lens of a zompocalypse! 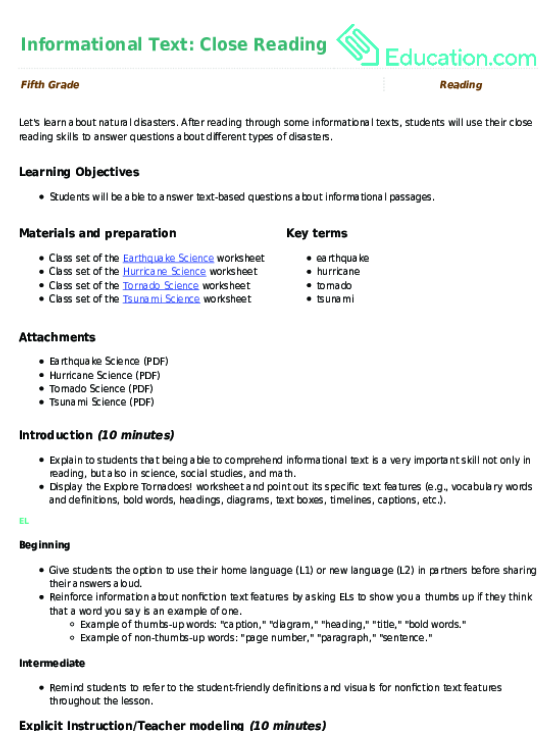 This is a fun way to help kids learn the importance of being prepared for any emergency.